Galileo’s trial NOT a clash between science and religion. Get over it. 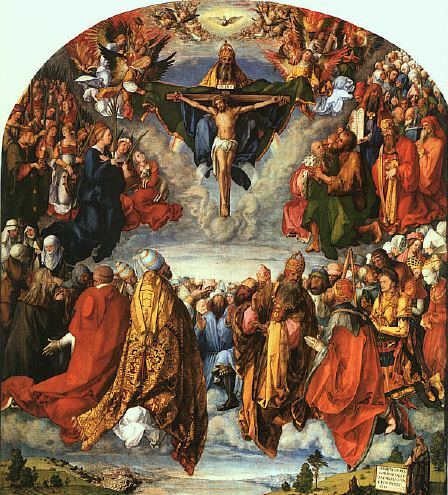 The Roman Inquisition began in 1542 — 22 years before Galileo’s birth — as part of the Catholic Church‘s Counter-Reformation against the spread of Protestantism, but it represented a less harsh affair than the previously established Spanish Inquisition. Galileo’s first trial ended with the Inquisition issuing a formal order, called a precept, in 1616 demanding he stop teaching or defending the heliocentric model. His decision to ignore the precept ultimately led to the second trial 15 years later. But some people have argued that Galileo never actually received the precept from the Inquisition. By their logic, the astronomer misunderstood the formal order as a mere rap on the knuckles. A few scholars have even tried to suggest that the Inquisition forged the precept during the second trial of 1632 to better incriminate Galileo. They point to a record of an official Inquisition meeting on March 3, 1616, that merely mentions Galileo being warned rather than having received a precept. Yet Galileo’s dossier and other documents reveal that the Inquisition operated as a human organization prone to careless errors and bureaucratic sloppiness, rather than as a monolithic, omnipotent organization conspiring to bring down the astronomer. That provides perhaps the best evidence that conspiracy-seekers had it wrong, Mayer said. 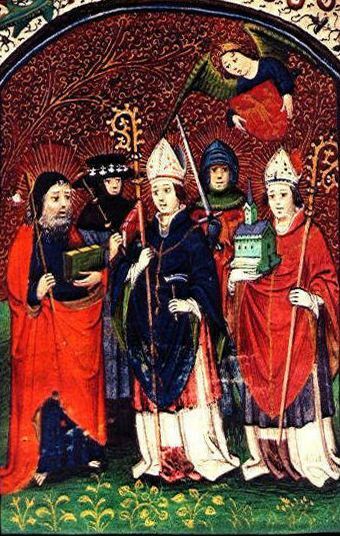 Mayer found many Inquisition meeting records to be incredibly messy. Notes often ended up scribbled in the margins or crammed in at the end. It is possible the notary recording the meeting did not bother to actually record the precept, describing it as a warning instead, Mayer said. However, at least five other documents actually mention the precept. They include Pope Paul V’s order concerning the precept; a dated record of the precept being issued; legal briefs and summaries from Galileo’s 1632 trial; and the document that pronounces Galileo’s sentence. These documents again reflect careless note-taking, given that they can’t even agree on the exact wording of the precept, Mayer pointed out. But he added that they all have historical consistency in mentioning the precept’s existence. Another old scholarly theory has suggested the precept given to Galileo was a unique and unlawful order that specifically targeted Galileo to muzzle him. But Mayer cautions against that theory as well. He found examples of more than 200 precepts given out in Inquisition decrees from the late 1590s to 1640. When Galileo appeared before the Inquisition at his second trial in 1632, the inquisitors focused largely on his crime of ignoring the earlier precept. They did not harp on how the heliocentric model went against biblical teaching. Galileo could have negotiated a settlement — a common occurrence in the Inquisition records, and one that would have been relatively easy for him considering the precept’s narrow terms, Mayer said. 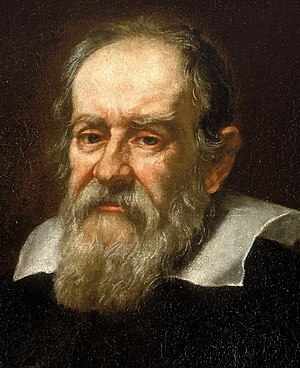 Instead, Galileo “didn’t know the rules and deliberately kept himself ignorant of them,” according to Mayer. The astronomer clumsily tried to claim he had merely received a warning, before contradicting himself by stating, “I do not claim not to have in any way violated that precept.” He dug himself into an even deeper hole by then quoting the strong form of the precept during his arguments. The study of the precept comes as part of a much larger project aimed at understanding the Roman Inquisition as “human beings as opposed to cardboard cutouts,” according to Mayer. He hopes that his recent study, detailed in the September issue of The British Journal for the History of Science, can help cool down unnecessary heat between modern science and religion. This entry was posted in Uncategorized and tagged astronomy, Catholic Church, Counter-Reformation, faith and reason, Heliocentrism, Inquisition, Pope Paul V, science, scientific revolution, Spanish Inquisition. Bookmark the permalink. Geisler/Mackenzie’s “Catholics and Evagelicals” argue the case to be a strike against Papal infallibility: the condemnation of Galileo and Copernicus in preference to Ptolemy’s geocentric model is an empirical error. The Church has since reasoned infallibility as limited to ex cathedra assertions on faith and morals, that the Pope is not infallible on matters that do not pertain to faith and morals. Hence the spiritual “center” of the universe is us here on Earth in terms of God’s grace. The idea of a “center” of the universe is a relative one, as it is a subjective confluence of the observer – does the universe have a center independent of how one observes it? Every observer occupies the center of the universe in their gaze outwards; even as a point of “origin”, similar to a time of origin, presupposes a pre-existing geometry that can fix location and time prior to origin, properties that came into existence after Creation.